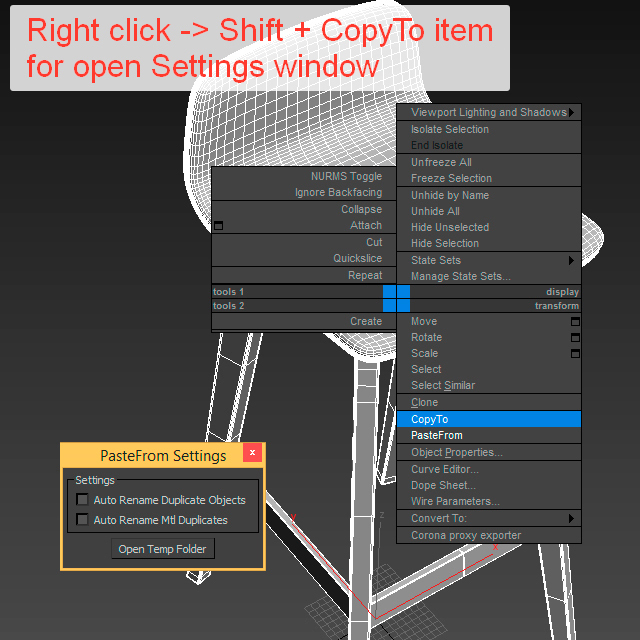 With CopyTo script you can copy objects and paste them into the current scene or between open windows 3Ds Max. 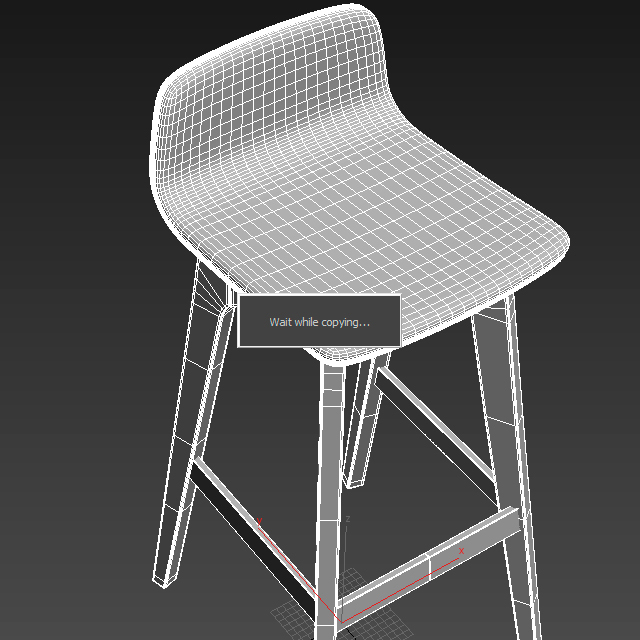 Pasting objects will work even after the reopening 3Ds Max or restart the computer. Copying can also occur between the different versions of 3Ds Max. 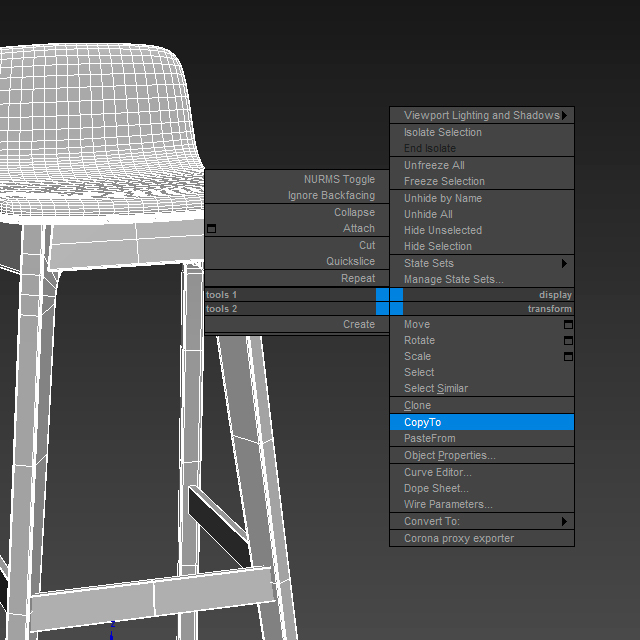 For example, you can copy objects from 3Ds Max version 2016 in to 2013 or vice versa. For more info please read help!